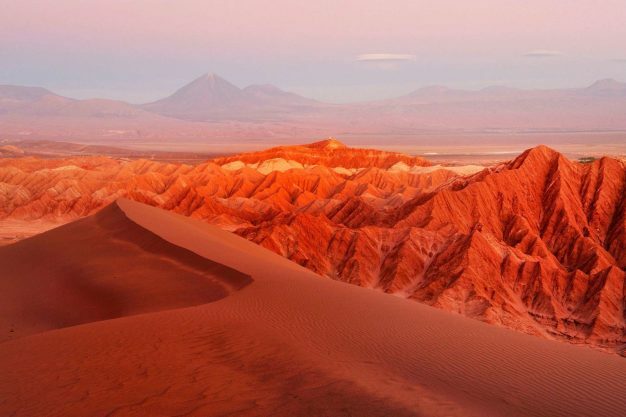 Located in the oasis of San Pedro de Atacama, explora Atacama was designed to be the perfect base for exploring the desert and the Andes Highlands in Chile’s Atacama Desert. 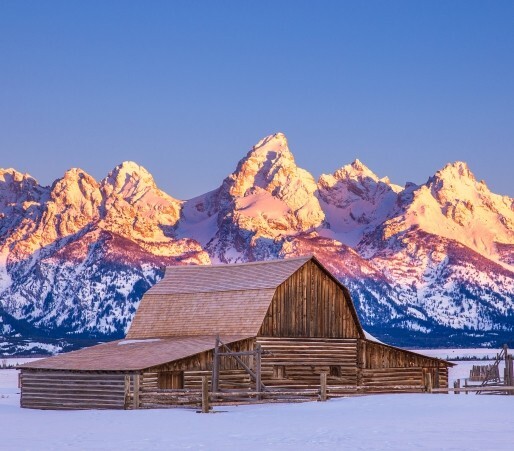 Wondering where or how to explore the vast, intriguing landscape around you? 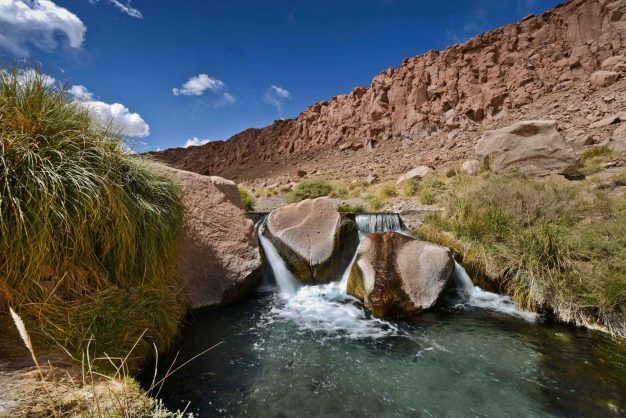 explora Atacama has you covered with more than 40 exploration routes and an array of ways to get out and go including hiking, cycling, and horseback riding. Huge sand dunes, salt pans, impressive volcanoes, and cloudless skies inspired the design of each route. When you’re all tuckered out from exploring, relax at your resort with food, beverage, pools, jacuzzis, and a “Quincho,” or traditional barbecue area complete with local music and dances. Puritama Hot Springs, a series of eight geothermal pools at the bottom of a nearby canyon, is located just 45 minutes from the resort for some more adventurous relaxation.